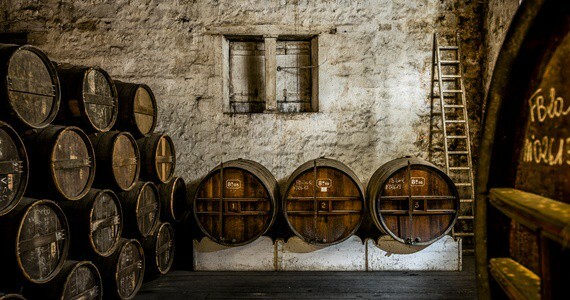 This break has been designed to give guests a great introduction to the iconic wines of Bordeaux and to the fascinating Cognac-making process. 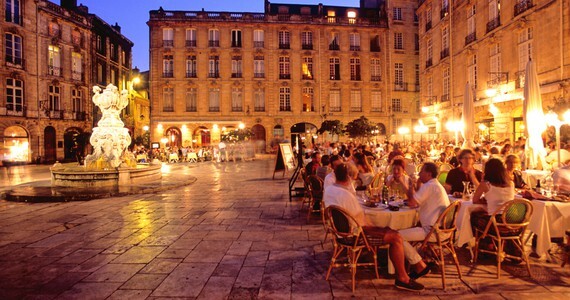 Bordeaux is a vibrant UNESCO-listed city and Cognac is a charming town located on the river Charente. Both places have a rich and captivating history. Your trip will start with a tutored tasting session of five French red wines (including three Bordeaux wines), in a quaint wine bar, located within walking distance of your hotel. The tasting will be accompanied by a platter or cheeses and meats. On day two, you will meet your guide at a central departure point, where you will begin your full day journey of discovery in either the internationally famed left-bank Médoc or the UNESCO classified appellation of Saint-Emilion and its satellite appellation, Pomerol. 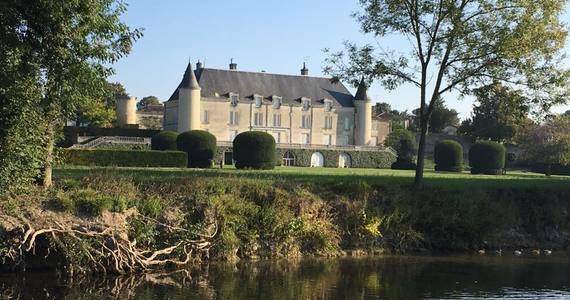 If you choose to visit the Médoc, you will visit three Châteaux, learning particularly about the Cabernet Sauvignon grape and gaining an insight into what makes those big, bold reds so renowned. If you choose to visit Saint-Emilion, you will discover the singularities of the softer wines, predominantly made from the Merlot grape. 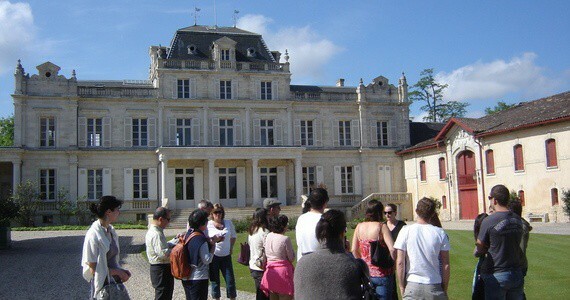 On this tour you will also visit three Châteaux. During the day, you will learn all about the fascinating wine-making process from press to bottle, and each tour will conclude with a tasting of the Château’s wine. 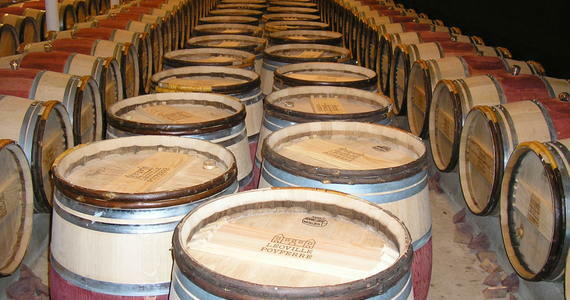 There will be a maximum of sixteen guests on the tour and each Château that you visit will be a Cru Classified estate. You will have free time for lunch on the tour, and your guide will be more than happy to make recommendations depending on how hungry you are feeling on the day. 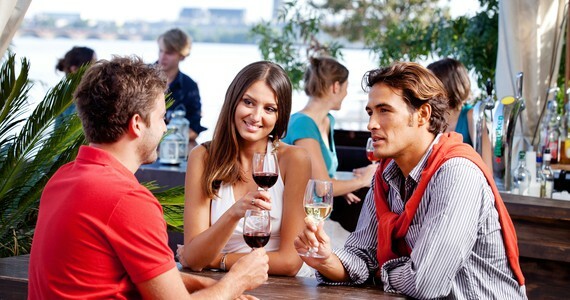 In the evening a three course gourmet dinner will be served in a premium city centre restaurant. Your dinner will be accompanied by a ½ bottle of wine, water and tea or coffee. On day three, after a leisurely breakfast, check out of the hotel. Board the 15.08 train to Cognac, arriving at 17.10. The train goes via Angoulême and the journey time is approximately 2 hours. 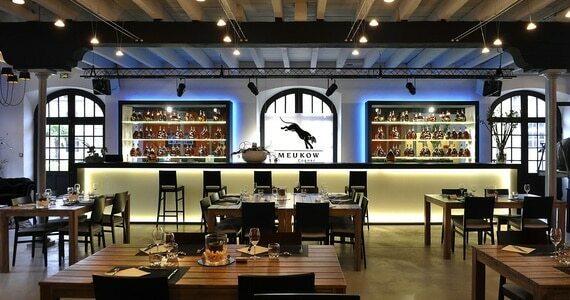 On the morning of day four, walk five minutes to the prestigious Maison Meukow. Here, you will enjoy a full tour of the Maison, learning all about the Cognac-making process and the history of the estate. Following your tour, a three course lunch will be served at the Maison. 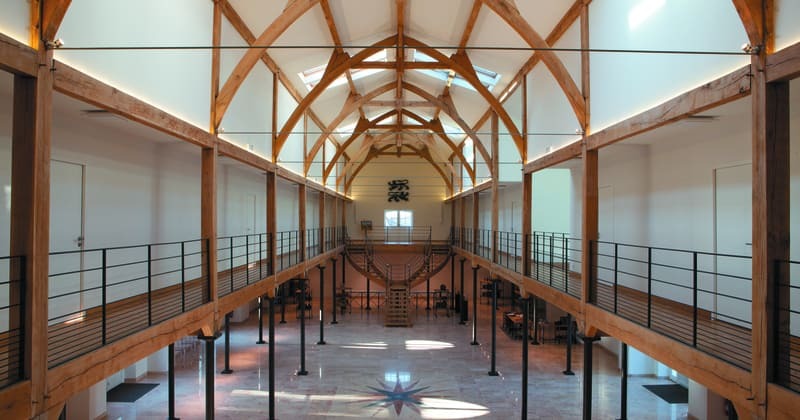 Michel Coste and the architect Pascale de Redon completely refurbished the estate three years ago and in this impressive setting, lunch will be served alongside a selection of Meukow Cognacs. 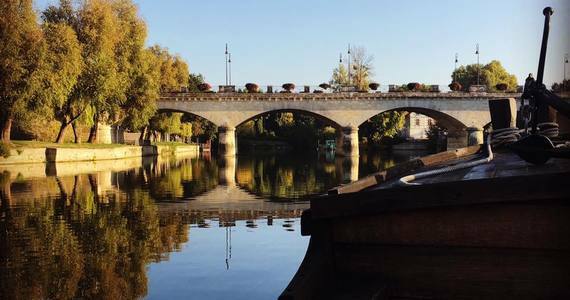 You will then walk ten minutes to the riverside, where you will be welcomed as the VIP guests of Cognac Hennessy. 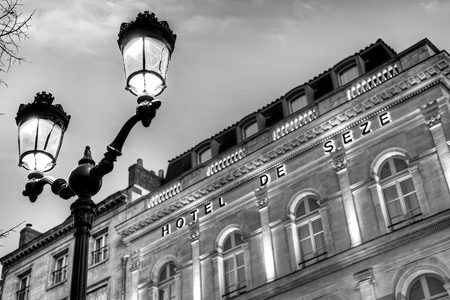 Upon arrival in Bordeaux, check into your Classic room at the 4* Hotel de Sèze, ideally located in the city centre. After breakfast, meet your English-speaking guide at a central departure point for a full day guided and transported tour of your choice of the Médoc or Saint-Emilion and Pomerol, visiting three Châteaux. Board the 15.08 train, arriving in Cognac at 17.10, via Angoulême. Upon arrival in Cognac, check into your Standard room at the 4* Hotel François Premier, ideally located in Cognac city centre. After lunch, make your way to your second visit (approximately 10 minutes’ walk). In the afternoon, you will visit the Maison Hennessy. 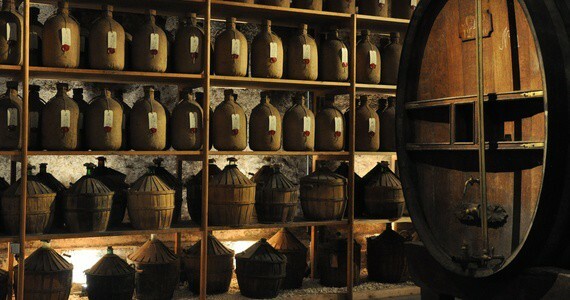 The unique visit includes a boat crossing, a tour of the ageing cellars and Paradis cellar, as well as a tasting session of several Hennessy Cognacs. Low Season discount at the Hotel de Seze: A discount of £30 per person applies for travel between October and the end of April. 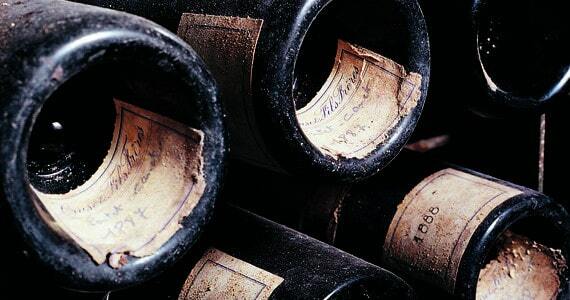 Given the wide range of travel options to Bordeaux and Cognac, the package price does not include travel. 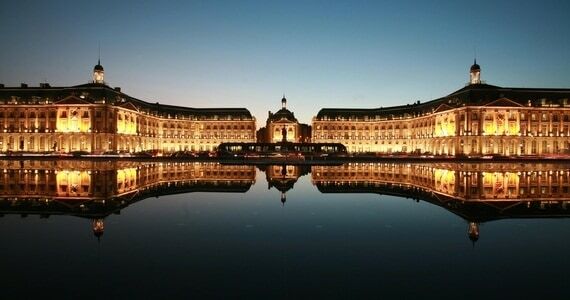 Please see our Bordeaux travel page for detailed information about how best to travel to the region. To secure your booking, a deposit of £100 per person is required (or 20% if the price of your trip exceeds £500 per person). Your remaining balance will then be due 60 days before you travel. Please call us on +44(0) 1920 46 86 66 or e-mail info@grapeescapes.net to request a booking form.